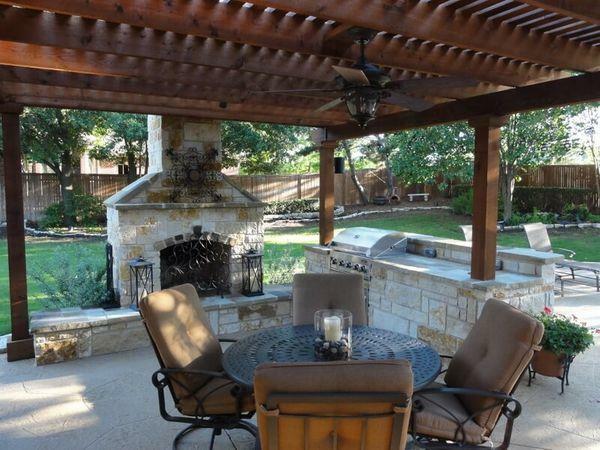 Outdoor fireplaces give you a cozy spot where you can unwind after a long day. 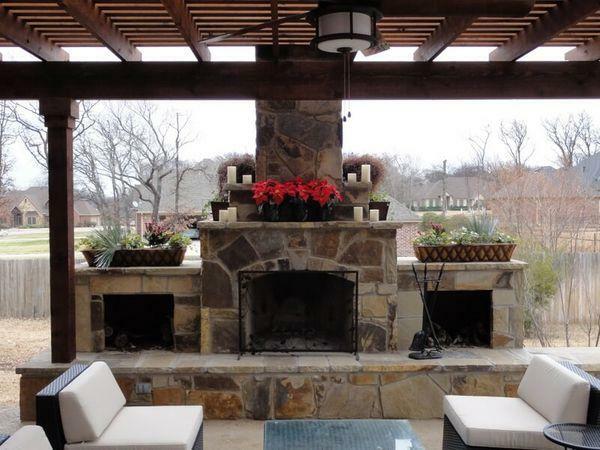 When you want a fireplace added to your outdoor living space, Landscape by Design is here to help you. Our outdoor living professionals can design and build a fireplace that gives you and your loved ones more reason to spend time outside, even on chilly nights. 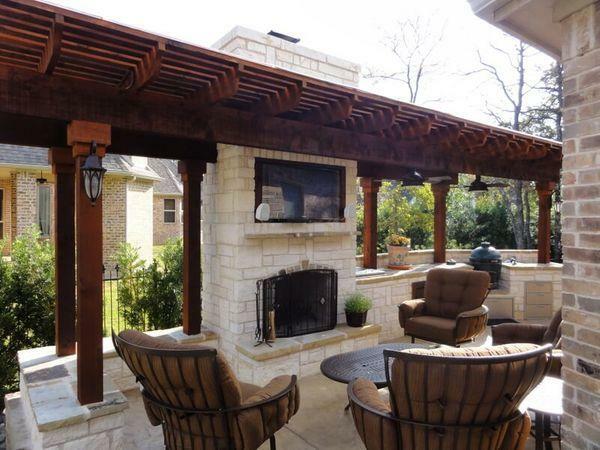 With your outdoor fireplace, you can sit around the fire chatting, enjoying a hot beverage, and relaxing. 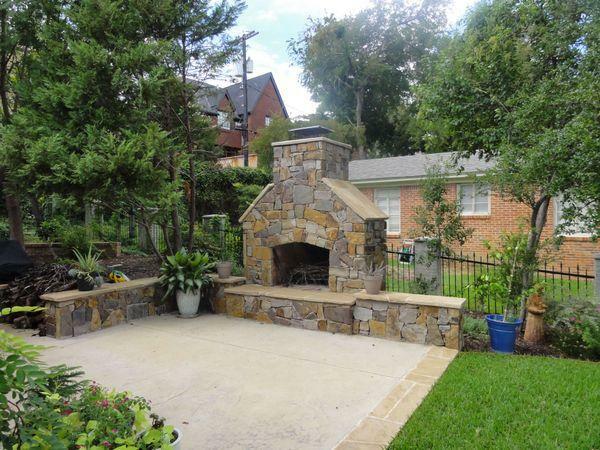 Our team has years of experience constructing outdoor fireplaces that meet the specifications of our customers in the greater Fort Worth area. 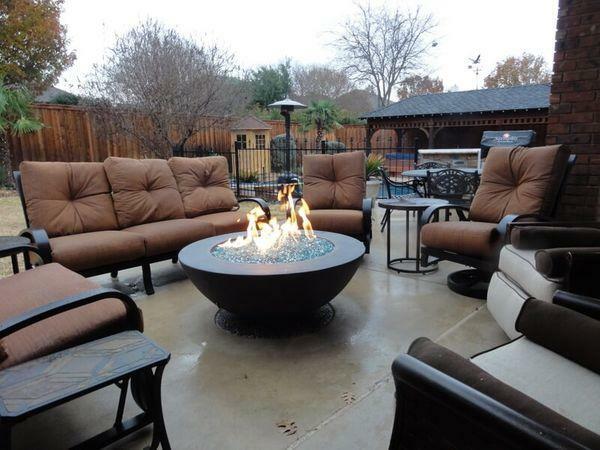 Fire pits for your yard are another option when you want a warm place to enjoy the outdoors in the evening or at night. At Landscape by Design, we can design a fire pit that’s the perfect size to heat up your backyard or outdoor living space. 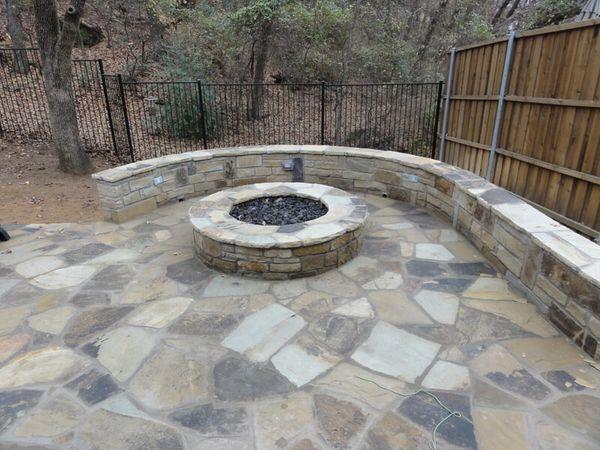 You can rely on our team of seasoned professionals to make you an outdoor fire pit that you’ll get to use for many years. 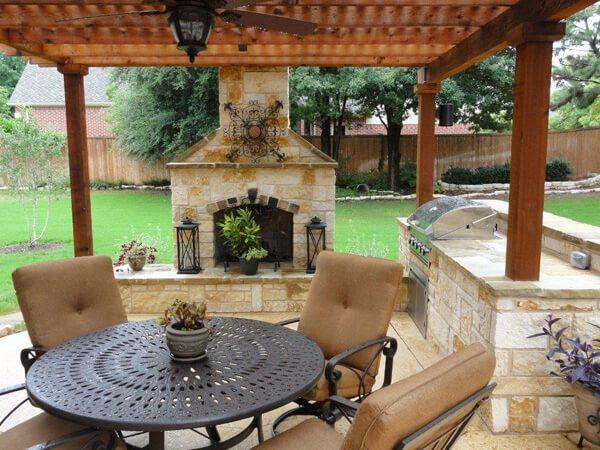 If you’re eager to start choosing an outdoor fire pit or fireplace for your Fort Worth area home, contact us to get more details. Sitting outside on your patio in the evening or at night is a pleasant experience, but having a patio fireplace makes it even better. 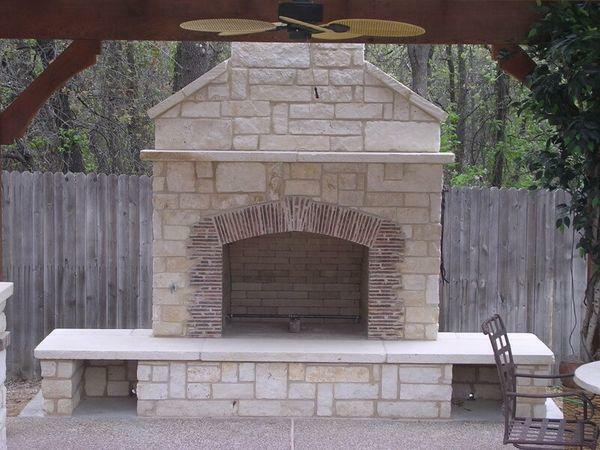 At Landscape by Design, we design and build patio fireplaces for residents and homeowners in Fort Worth and surrounding areas. These fireplaces provide you and your family with a chance to stay warm and cozy while enjoying each other’s company. 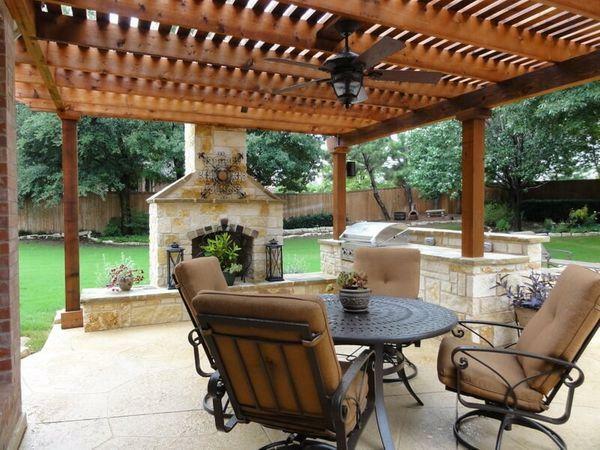 Having a patio fireplace adds warmth, beauty, and value to your patio and your property in general. When you have an outdoor fireplace, you and your family can look forward to being outdoors during the evening or at night throughout the year. 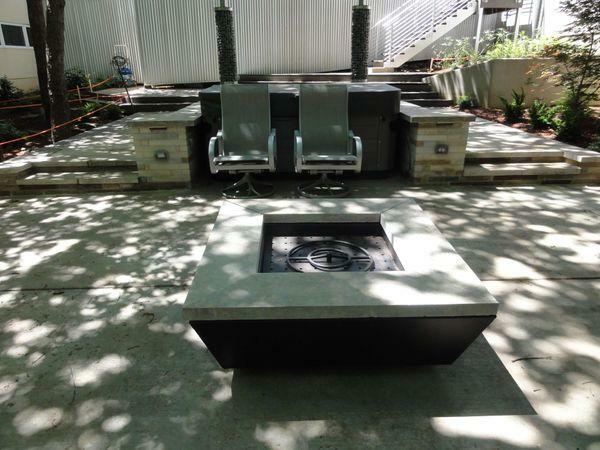 Patio fireplaces from Landscape by Design are made from high-quality materials and with expert craftsmanship. 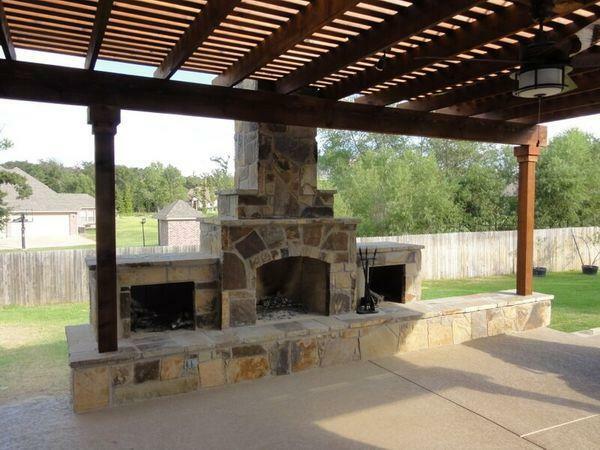 Our team of professionals knows how to handle all steps of the design process and construct a patio fireplace that perfectly suits your home in Fort Worth TX and surrounding areas. Whether you’re considering getting a small fireplace to accommodate a couple of people or one that’s large enough for a whole family, you can rely on us. 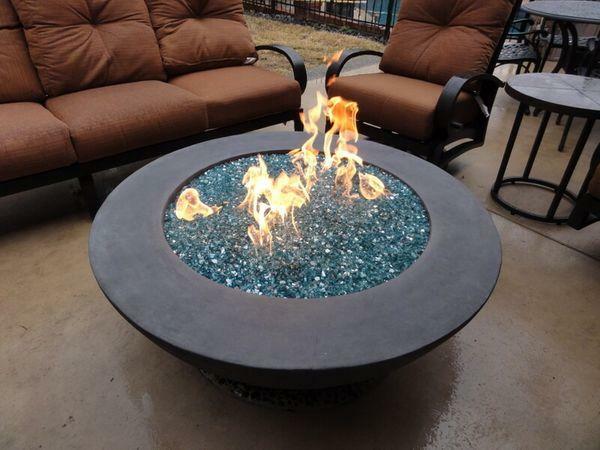 Fire pits are amazing additions to any outdoor living space. These structures can be used in a variety of ways, making them highly versatile. You can use a fire pit for warmth on a cold winter evening, or enjoy a fun summer night toasting marshmallows. 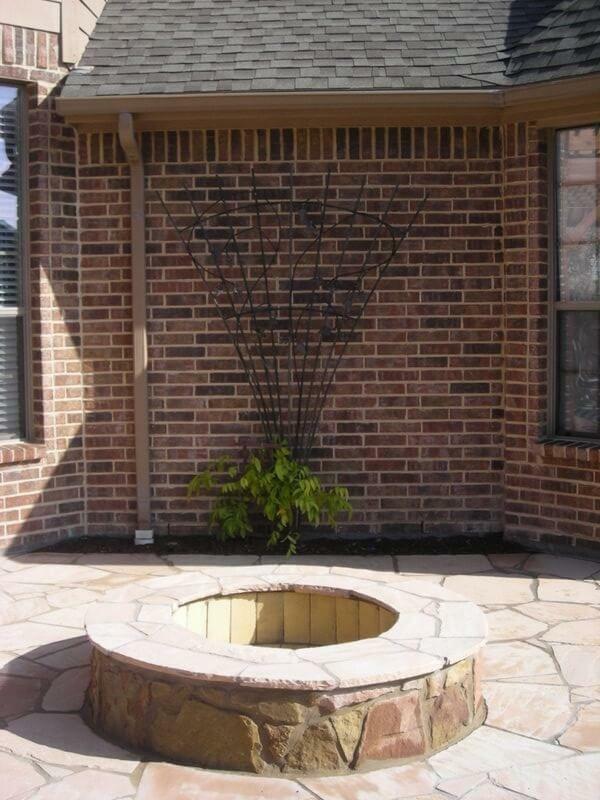 No matter what size, style, or design you want for your fire pit, our professionals at Landscape by Design know how to create it. 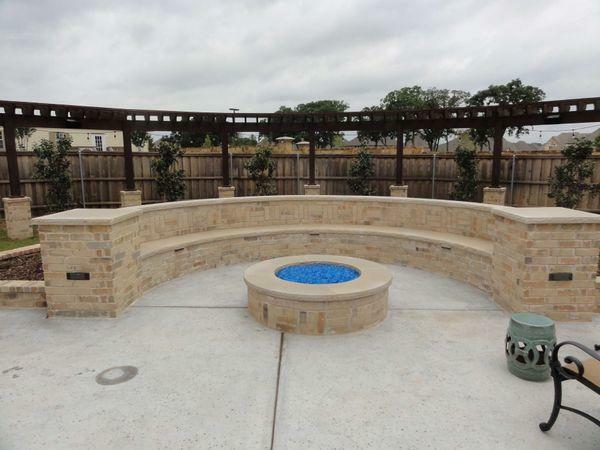 All you have to do is let our experts know where you’re thinking of having your fire pit installed and what kind you would like and we’ll get to work on it. 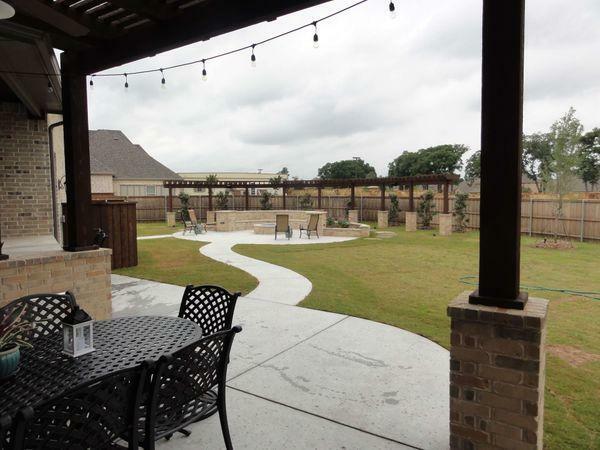 Whether you want a two-sided fireplace, a traditional outdoor fireplace, or a simple fire pit, our designer at Landscape By Design can take your preferences and come up with the perfect design for you. 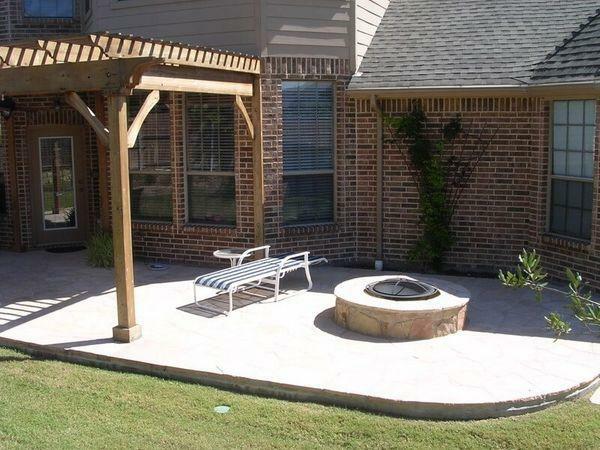 We’ll use your ideas to create a fire pit or fireplace that enhances the outdoor living space at your Fort Worth area home. Contact us to learn more about your outdoor heating options.